In 2015, the New York Times published an essay titled “To Fall In Love With Anyone Do This” by Mandy Len Catron. It recalled a study done by psychologist Arthur Aron more than 20 years ago wherein Aron successfully got two strangers to fall in love by getting them to answer 36 questions. The questions were designed to foster intimacy and trust. And they pretty much worked! The experiment has been replicated by countless couples looking to skip a few steps on the path to love. Generally, scientific studies don’t make great fodder for musical theater. But don’t tell that to the folks behind the podcast musical, 36 Questions. The show stars Jonathan Groff (of Hamilton and Frozen fame) and Jessie Shelton as an estranged couple looking to repair their relationship using the 36 questions. Also there’s a duck named Henry, who is actually pretty critical in advancing the story. 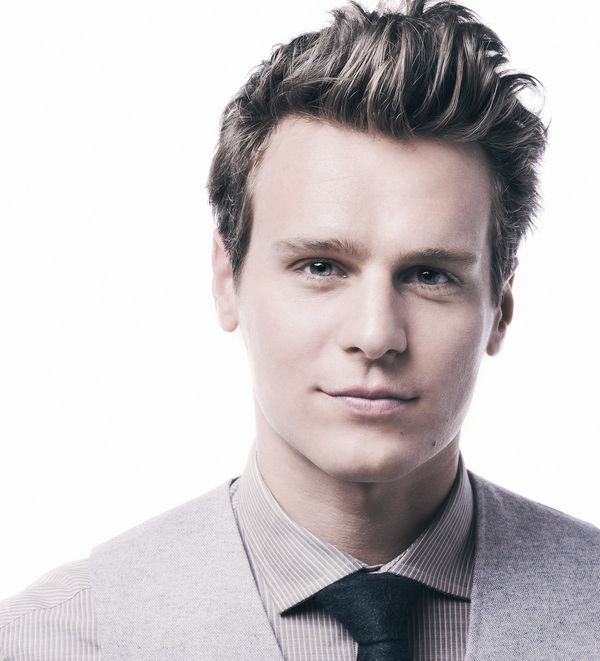 Recently, we chatted with Groff about why doing a podcast musical intrigued him and whether there’s a future for musicals in podcast form. And in our extended interview with him, we also asked him a couple of the famed 36 questions. You know, so he would fall in love with us. You can hear our Groff special here. This is just one segment from a whole show! Click here to explore the entire episode, including interviews with Eleanor McDowall, creator of Radio Atlas and Geoff Turner of On Drugs.